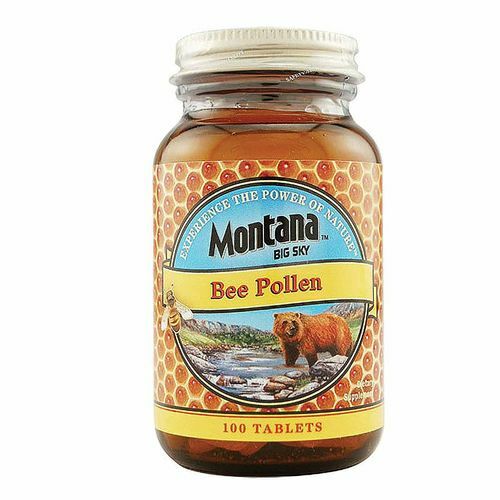 Advertências: Bee pollen may cause allergic reactions. Consult with a medical professional before using this product. Keep out of reach of children. Recomendações de uso: Take 3 to 6 tablets daily with a meal or a glass of water. Store in a cool, dry place.